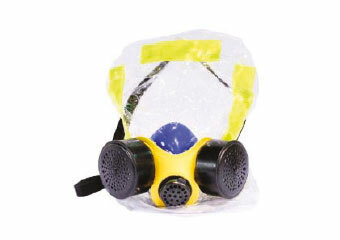 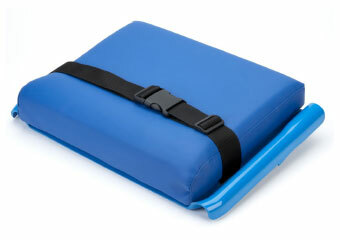 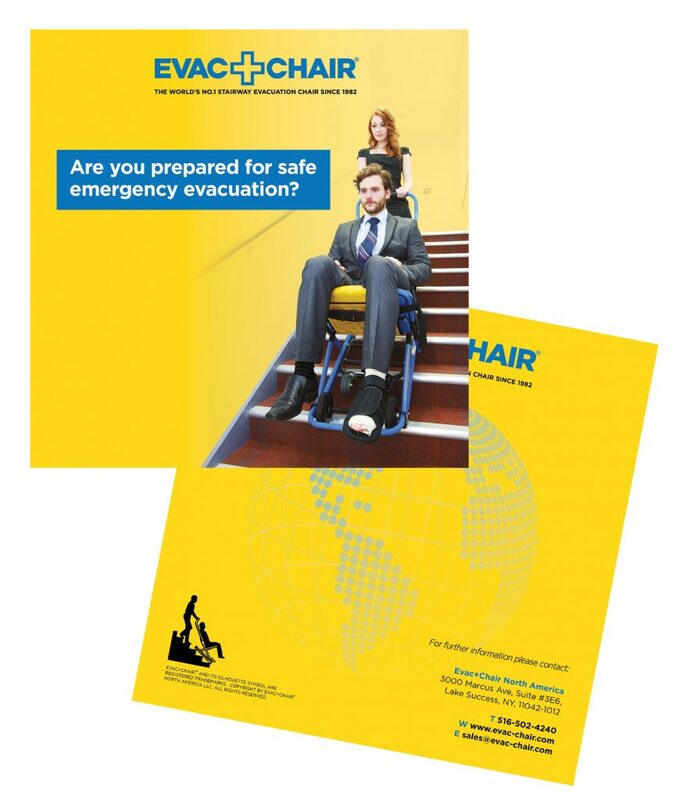 Have you been looking for the right product to help your patients evacuate in case of an emergency? 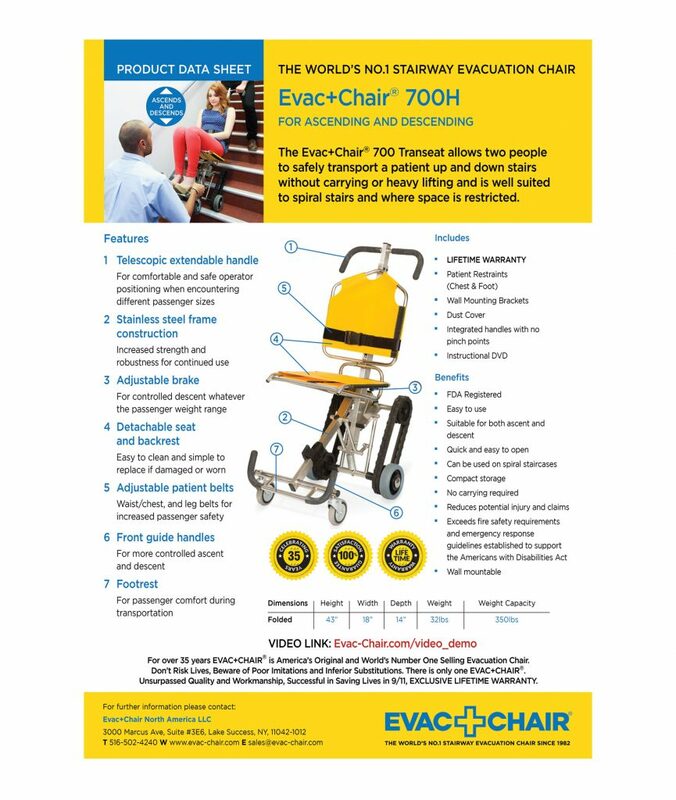 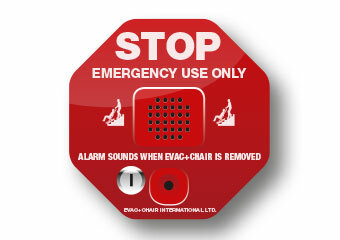 Evac+Chair has you covered with the perfect universal solution: the EVAC+CHAIR 700H. 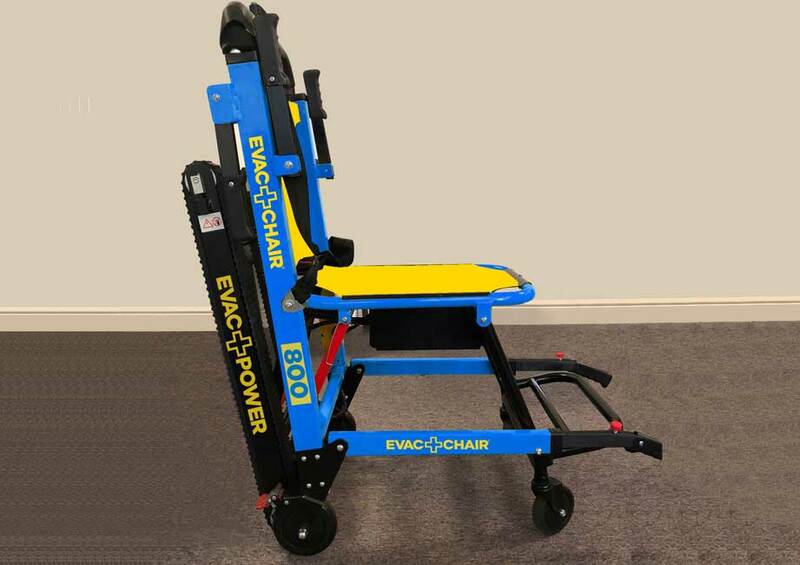 Designed for patients that may not be able to go up and down the stairs, the EVAC+CHAIR®, IBEX Tran-Seat transport stair chair safely ascends and descends stairs without the need for carrying or heavy lifting. 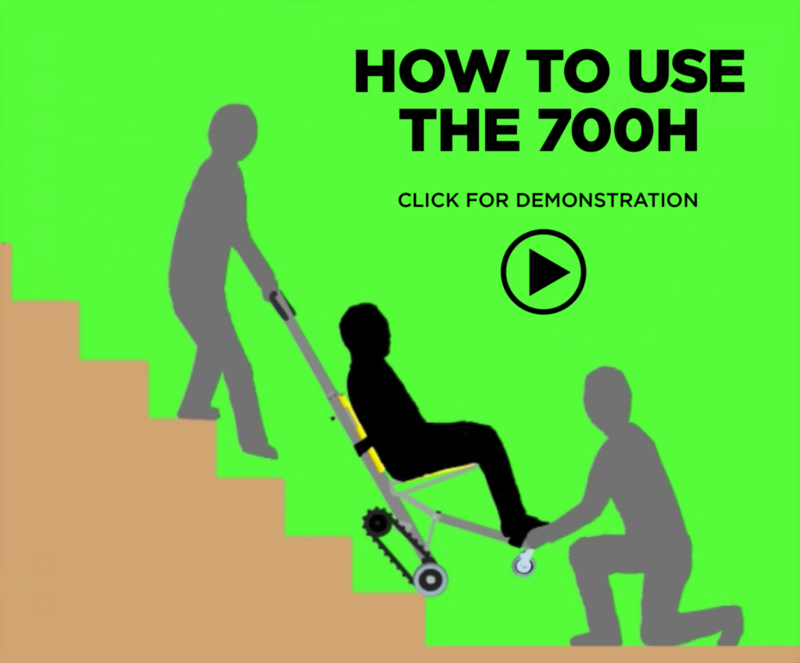 The IBEX 700H medical transport chair model requires two-person operation and reduces the physical demands on the operators during the safe evacuation while reducing the risk of muscle strain and hernia and back injury. 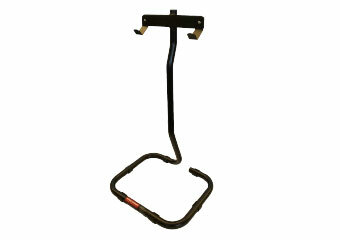 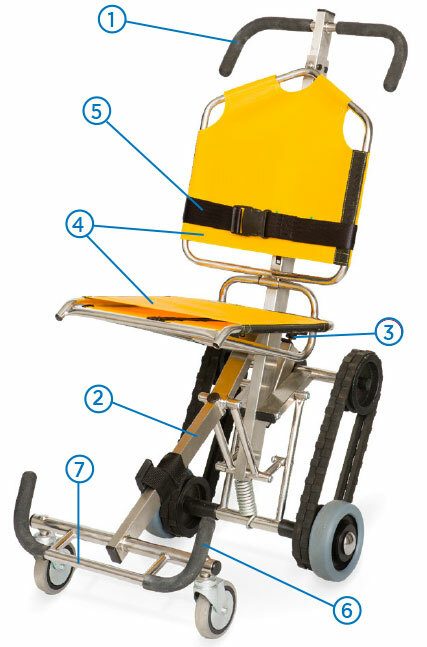 Ideal for spiral and tight stairways, this lightweight medical transport chair offers it all. 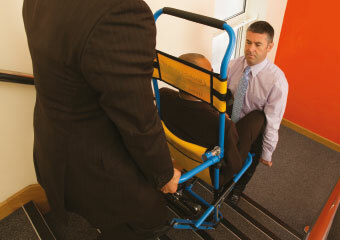 This easy-to-use transport stair chair also comes with a lifetime warranty! 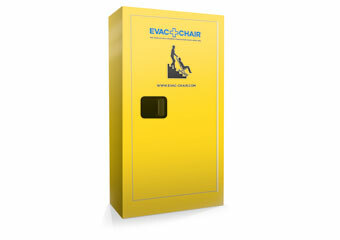 We are committed to customer satisfaction and are proud to offer a product that is truly second to none.